My youngest sister Raana (left) – cheers and merry Christmas and a happy new year! 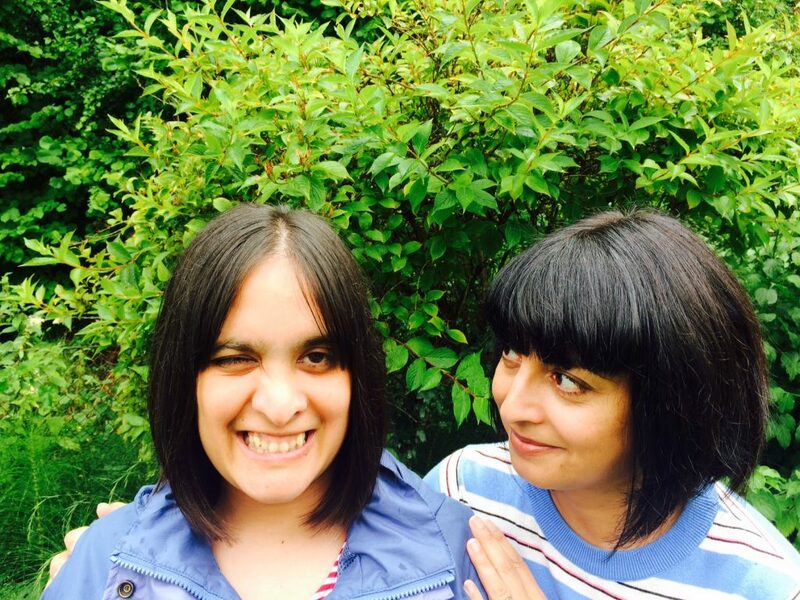 Season’s greetings to everyone – this is me with my sister Raana, thanking everyone who’s collaborated on stories, projects and posts this past year – here’s to more of the same in 2019.
partly inspired by my sister, who has the learning disability fragile X syndrome, and aims to shatter the lazy stereotypes we have about learning disability. 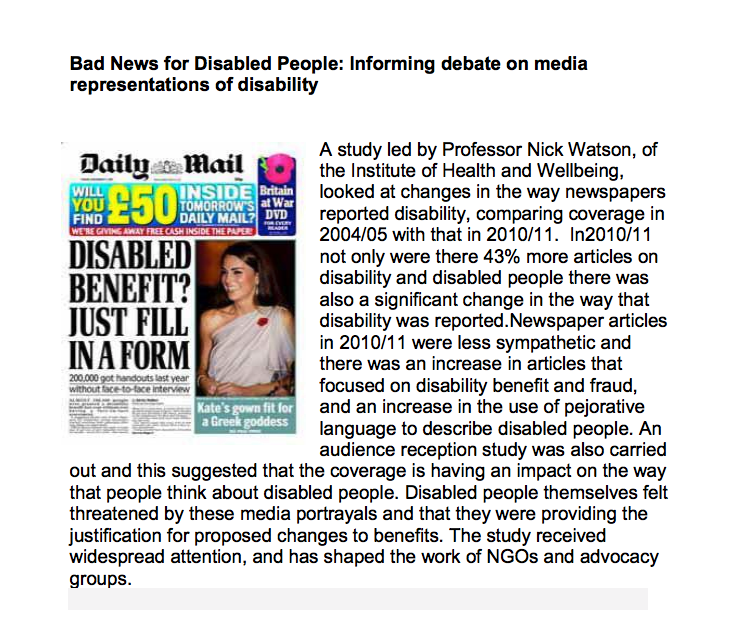 There’s been a welcome focus in the media recently on learning disability, thanks largely to the determination of campaigning families, but there’s a huge amount left to do. People are still subjected to inequalities in health, housing, employment and attitudes, 2,350 autistic and learning disabled people are still stuck in “assessment and treatment centres” – despite the government’s long-standing promise to move them into proper housing in communities. Here’s hoping 2019 will bring more action, instead of just more rhetoric, as I’ve written before, and the people who have to spend the festive break in inpatient care are reunited with their families soon. News, current affairs and politics are inaccessible to people with learning disabilities, as campaigner Gary Bourlet recently told me. 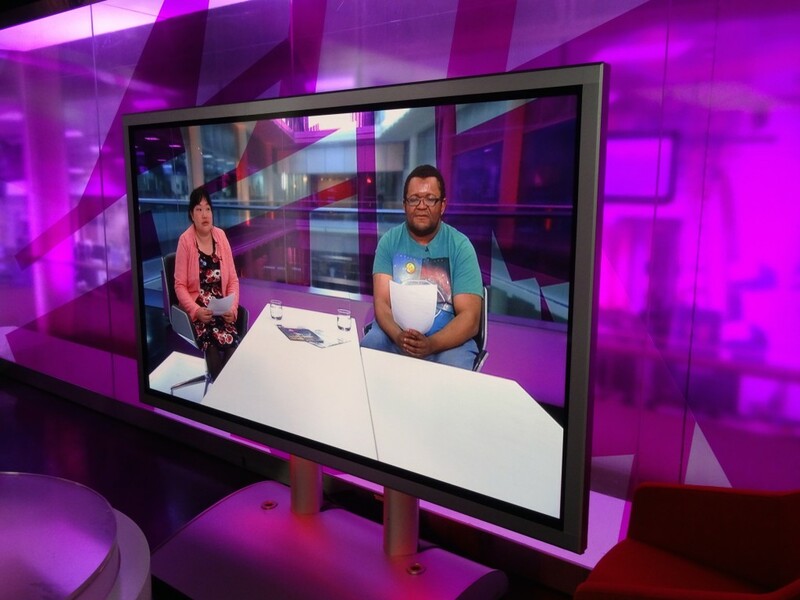 If it is rare to see learning disabled people interviewed or mentioned in the mainstream media (unless they’re involved in a care scandal), then it is completely unheard of to see someone with a learning disability conducting an interview. 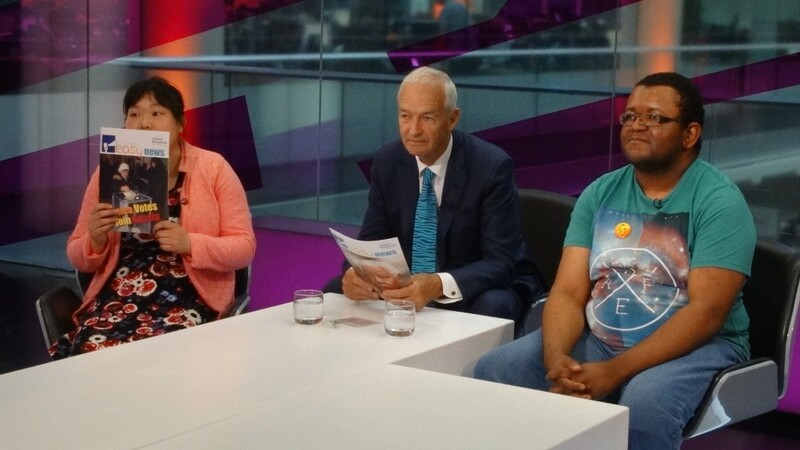 Which is why I’m posting these images of Shanna Lau and Jermaine Williams who visited Channel 4 last month (to coincide with the local and European elections) to interview Jon Snow. 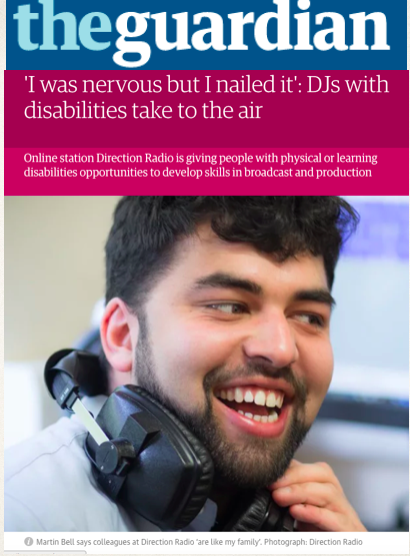 The news anchor talked about accessibility in the news and voting and their interview is published today in the bi-monthly Easy News, the first accessible news magazine for people with learning disabilities which is supported by United Response. Shanna and Jermaine are part of the team that produces the magazine; launched last year, it uses simple words and images to create easy to explain big news stories and help people engage with current affairs and politics.Stories include the death of Nelson Mandela, the Winter Olympics and Paralympics and the 2014 Budget. By the sixth edition, 3,272 people had downloaded it – 250 per cent over target. According to United Response, 90 per cent of readers say it is easier to understand than other news sources while 78 per cent feel politics is now relevant to their lives, compared to 31 per cent a year previously. 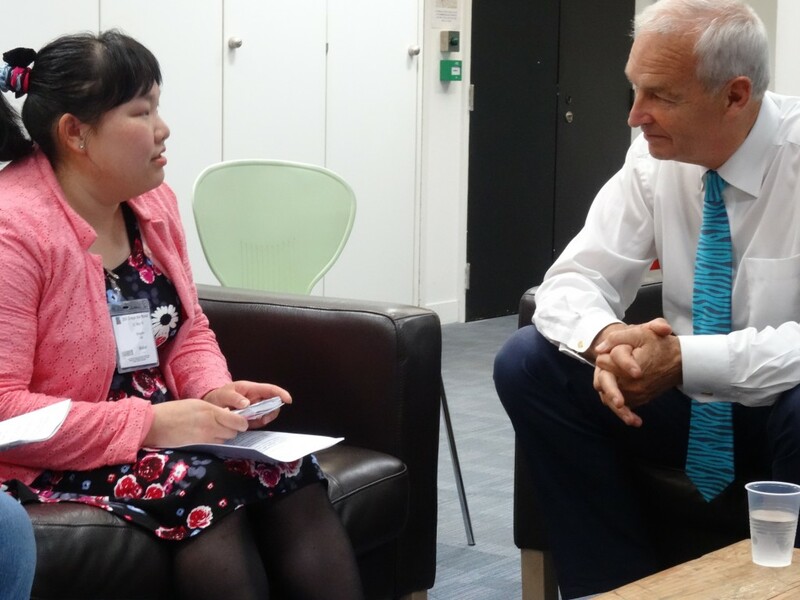 Jon Snow told Easy News: “I think sometimes [news is] happening in places in the world that [people] have never heard of…And it’s very difficult to explain to people in a short space of time – because you only have a very short time in the news – it’s very difficult to give them all the facts. And sometimes you need a lot of facts to understand what a story is all about. 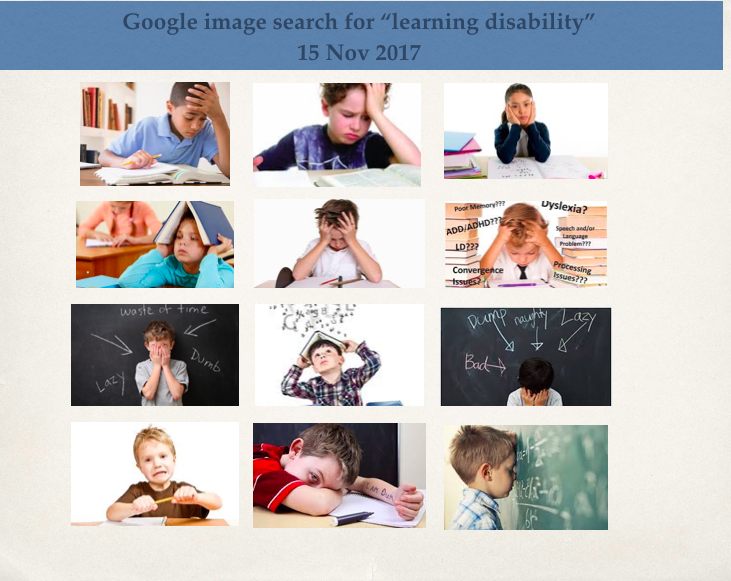 An easy read version of the full interview, which was set up by United Response with help from disability campaigner, Kaliya Franklin, is in the ninth edition of Easy News published today. To download the latest edition of Easy News and to sign up for future editions, go to the United Response website. 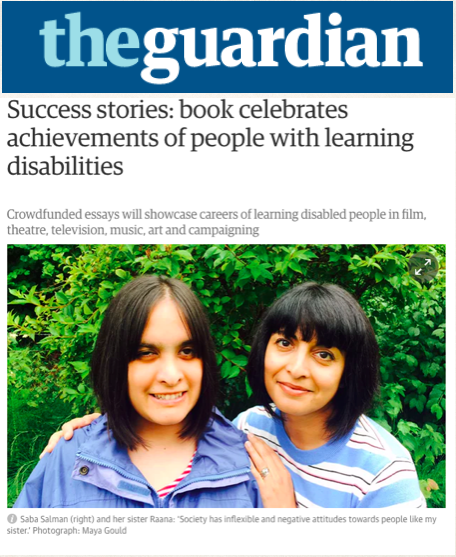 Good to see a nod to the blog on the Guardian Select pages this morning, especially when the page featured is from the Bound exhibition about disability issues. 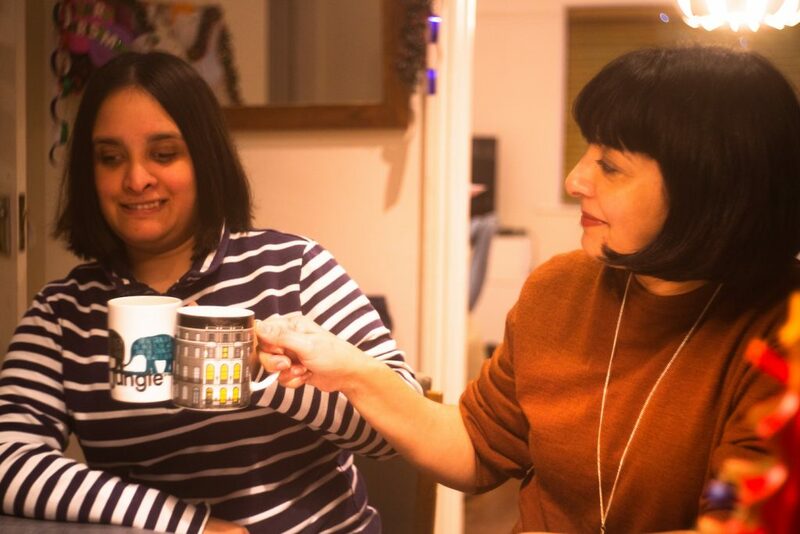 A reminder of the point of this site: “It champions the good stuff going on in terms of support, much of it small unsung hero-type projects, which is important at a time that so many charities and support schemes are losing funding.” Read more here. Hello all, briefly highlighting my words posted in the comments thread under my Guardian interview last week with the Muslim mayor of Tower Hamlets council, Lutfur Rahman. I’m re-posting my comment here for clarity given there were around 140 responses last time I looked. “As the editor of the Society section I commissioned Saba to interview Lutfur Rahman, about the plans he had in place to try to protect public services in Tower Hamlets from huge spending cuts. He seemed to be taking a very different approach to councils such as Newcastle, whose leader we profiled a couple of weeks earlier. The interview was intended to explore Rahman’s approach by giving him a chance to put his case and to assess whether or not his plans were viable. If you’re interested in reading more, try this, on the Telegraph website, which leads on from the comments thread and outlines issues not included in the Guardian piece. These issues weren’t included for the reasons stated in the piece itself and in the two responses above. More background, history, facts, detail as well as conjecture from all parties involved – journalists, commentators, residents, Rahman’s supporters, his opponents and politicians of all hues – is easily found via a quick Google search. Finally, there are a couple of links here and here (specifically the section marked footnote on the second link) by other writers who have felt compelled to clarify their reporting of and interviews with Rahman. 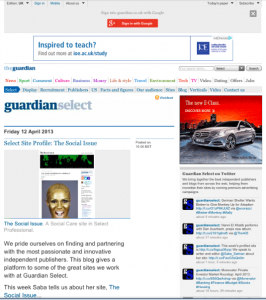 Writing about wrongs: can social affairs journalism make a difference? As a journalist writing on social affairs I often wonder if my articles make any difference or whether this kind of journalism is essentially exploitative. The dilemma isn’t original. Journalists and photographers struggle with it all the time. Mostly I ignore it. But it niggles. So, I’m commissioned by a children’s charity to interview a single mum it’s been working with. 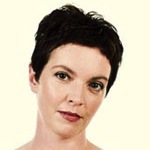 She’s got five kids; black mould spreads thickly across her kitchen ceiling and down the back wall. One of her daughters, a little girl with asthma, sleeps in a pink bedroom so icily cold I feel my skin shrink when we look in. A single photograph of a baby lost to cot death is unobtrusively placed among the many pictures of her other children displayed in the front room. There’s a housing association building site at the end of the terraced row, but this woman can’t get hold of the £400 she needs to secure one of the warm, dry family houses that will soon be available. I write my piece feeling angry and hopeless. My fee is more than the money she needs for that deposit. I wrestle with the thought that I should give it to her. I don’t. A year on, I still wonder if I should have done. This is hardly war reporting, but these are people living on a front line. They’re who I write about. And then I disappear off, my notebook full, my deadline pressing. I rarely see them again. Does this kind of journalism change anything? I don’t know. It’s what I do, what I can do, what I have time to do. I know it’s not enough. 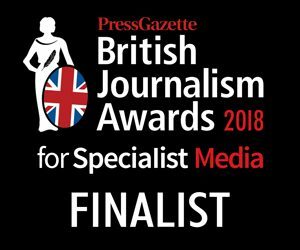 Though what’s playing out in the Leveson enquiry means that rotten practices are being dragged through the mire, the level of underlying suspicion about journalism saddens me, because it’s based on a misunderstanding of what any kind of serious journalism is about. I don’t do this job because I want to stiff as many people as possible in the name of selling papers. 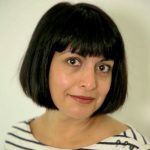 I do it because stuff goes badly wrong in certain bits of public life, and in the small way that writing articles allows, I want to ask why – then persuade, cajole, flatter or embarrass people into giving me the answer. I’m constantly examining the ethics of how I go about writing a piece. Particularly if an interviewee is vulnerable or not media savvy, I know that I can’t get across their tone of voice, or give every bit of background about their situation, so which quote I pick really matters. What do I do with that? I know those words will make a strong headline. But if I use them rather than the less instantly “good value” comments, I don’t do this young mother’s entire situation justice. So I will think very, very hard about how to treat that kind of quote, and whether to include it at all. That, I’m afraid, is tough. If you don’t want me to write something, then don’t tell me, or alternatively, negotiate when you want to go off the record carefully and in advance. But when a charity puts me in touch with someone struggling to rebuild their life, and they talk frankly about the hell they’ve been through, I’m aware a clumsily phrased comment about their situation could knock their confidence at best and make life even more difficult for them at worst. So sometimes I will read back quotes to an interviewee to make sure I have accurately reflected their views and they’re happy to go public with them. On one occasion, I spent an afternoon with a young recovering drug addict who had spent four years on the game to fund her and her former boyfriend’s habit. She’d had her eldest daughter taken from her by social services: now pregnant again and with a new partner, she was on track to being allowed to keep her baby. Given what she told me about the horrors of her previous lifestyle and job, I don’t know how she’d found the strength to kick her habit, but I was damned sure that nothing I wrote was going to set her back. The finished piece was written entirely in the first person; the risk of misrepresenting someone when you do this is real, no matter how good your intentions. So I sent her the finished piece to look at. In this specific situation, editorial independence wasn’t going to trump her right to have her life described accurately and in a way that wasn’t going to put her recovery at risk. Unlike many ‘important’ people who cavil at tiny bits of phrasing, this woman didn’t ask for a single change. And when my editor told me to go back and ask her a question – how much did she charge for each particular “service”? – (something I regard as the low point of my journalistic career) she didn’t get offended or slam the phone down. She told me. And, as I was finishing the call, she said thank you. I loved doing that piece of work. The access and insight journalists get is central to why I am still entranced by this job. But returning to my original question, does this kind of journalism change anything? Well, that piece was published in The Times. A lot of people would have read it. The charity that supported her would have got some publicity. What they really needed though was money to support more girls as they tried to get off the game. Maybe the piece helped them twist a few funders’ arms. Whatever it did, it’s nothing in comparison to the work done by dedicated experts at the coalface of disadvantage, poverty, suffering and violence. 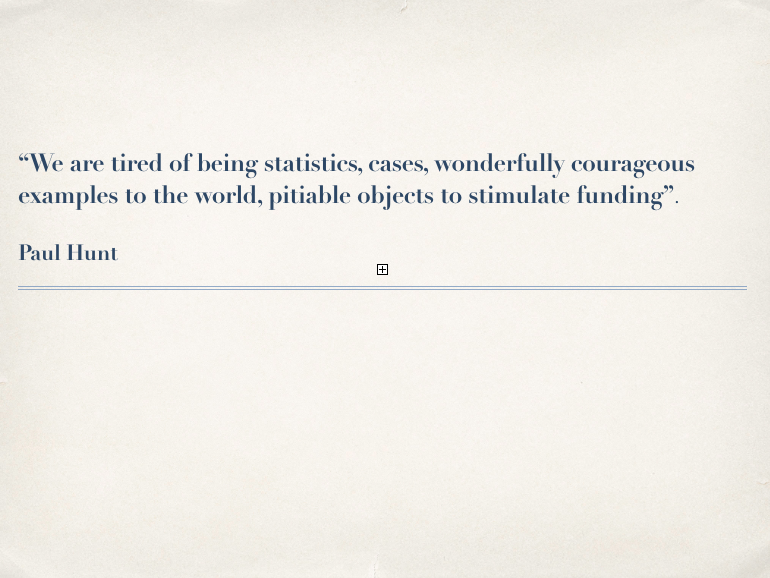 When I try to answer the ‘does it make a difference’ question, I feel a bit like when you donate to charity online. Do you pick £2, £10, £25 or a bigger sum that means you won’t be able to buy that dress you had your eye on? Whatever you put is something, but it’s probably not as much as you could have given, and it’s certainly never enough. Less than a week since its launch and The Social Issue gets onto the radar of the Guardian’s Society Daily blog; Patrick Butler, the paper’s editor of society, health and education policy was clearly blown away with the irresistible combination of Shaks Ghosh and Groucho Marx (Shaks wrote the guest blog, Groucho provided the SocialSpeak quote). Thanks to everyone who’s commented on the blog so far, either on the site or via email – the feedback’s been helpful and, as a result, there are a few gentle tweaks and subtle additions here and there. Spot the difference.